The Most Advanced Formula In The World. 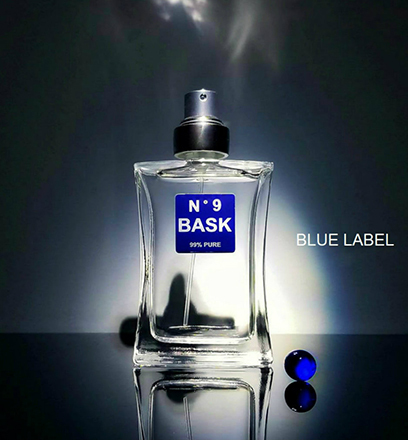 The Blue label design consists of the most most mind boggling blends of the purest forms known for enticing Love, Trust, Sexual Desire and Lust ever to be made as an all in one cologne for men. The Blue label is the first of its kind ever to infuse Oxytocin and Androstadienone together in perfect molecular unison. Oxytocin is commonly known as the love, comfort and trust drug. We produce oxytocin naturally in our bodies and women will tend to produce more than men. Andorstadienone is the most sexually aggressive pheromone to exist in the male body.